I don’t mind being transparent if it will help someone else. Recently, I found myself in a serious situation, sick due to dehydration. 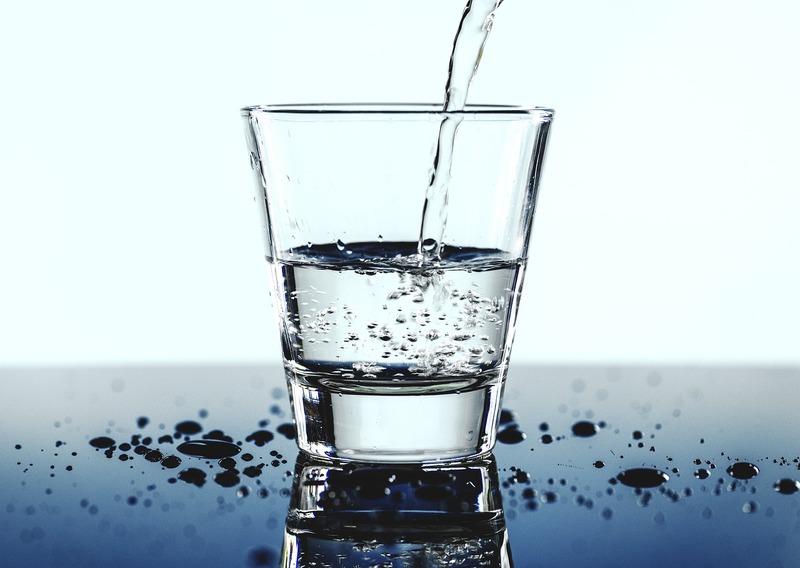 I know most of us have heard “drink eight glasses of water a day” or “divide your weight in half and drink that many ounces of liquids daily.” It really is true and not something to be ignored; it can happen so easily in this fast-paced world. It was surprising to me that I found myself in this position, although it can happen to anyone. Upon inspection of my diet, I realized that I drink green tea almost all day. Doesn’t sound too bad, does it? It’s healthy. But, it is also a diuretic which means it promotes the production of urine expelling retained water and salt. It is recommended to drink one glass of water per each diuretic beverage consumed which I was not coming close to doing, for months. Adult bodies are made up of about 60% water and as you know a human can’t survive long without it. It is important for our brain, organs, blood, skin, muscles and more. Water flushes toxins out of the body and slows down the aging process. Symptoms of being dehydrated are headache, lethargy, dry skin and/or eyes, urinary tract infection, rapid heartbeat, dark urine, joint inflammation, dizziness, confusion and more. Other diuretic beverages to be aware of include coffee, soda such as Pepsi, black tea and alcohol. If you consume any of these, which most people do, I suggest increasing your daily water intake. Fruit, lemon or lime can be added to make it more appealing, especially for children. Eating fruits and veggies does count for some of your water intakes. Water should be filtered; we love our Berkey water filtration system, spring water or reverse osmosis. Tap water contains chlorine, fluoride and more and should be avoided when possible. I encourage you to hydrate yourself on the cellular level as well. This can be done by drinking electrolytes. I do not recommend Gatorade or those types of drinks – believe it or not, they contain high amounts of sugar and artificial ingredients. I will include a recipe for a healthier version or natural electrolyte powder can be found. They say when you feel thirsty you are already dehydrated so don’t wait until then! In this fast-changing world, we live in let’s remember that our bodies haven’t changed. They still need human connection, healthy food, sunshine and a lot of good clean water. Put all ingredients in a mason jar, cover with a lid, shake and enjoy! Disclaimer: My goal is to empower and educate people to take control of their health, naturally. Please use common sense, visit with your healthcare provider and do your own research if something piques your interest.